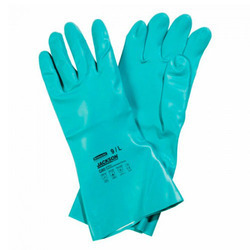 Our reputation in the market is largely attributable to trade and supply to our precision-designed Acid Proof Hand Gloves. - Used for protecting the hands against acid. 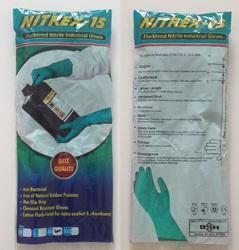 - Used for alkali protection.